This is probably a very common question that comes to mind when things are tough. Will there be a cure? Will OCD ever not rule over my life? The answer to this is quite complicated and can go down many paths. In my opinion, do I think that I will ever be ‘cured’? No, but I do think there will be a time when I will have gained control back and OCD won’t rule my everyday life. I initially went into therapy with the aim of eradicating my OCD. I knew that wasn’t going to happen over night. It could take months, even years to stop this illness from controlling me, but that was how I viewed what I wanted out of therapy in the beginning. However, I’ve come to realise that this was a very unrealistic goal to set myself. I feel OCD will never leave me. It will always be there to some extent. What I hope is that it will get to the point where it won’t bother me anymore. At some points in my life, intrusive thoughts will come back, they will take a stab at causing me to freak out and give into ritualistic behaviours. However, I hope to be able to deal with these thoughts in a rational way. To send them on their way as ‘just a thought’ and nothing more. I feel like that is what I’ve been working towards in therapy all along. Gaining the tools and knowledge to combat my OCD day to day, but also to combat regular everyday issues that might arise. That is one of the huge benefits of therapy I think. Not only are you more able to cope and combat your condition, but you also learn vital skills for just coping with life better in general. Stressful and anxious situations are guaranteed to come up at some point. So the fact that you can rationalise and use the skills learnt in therapy, that others may not have acquired, to deal with these situations effectively is really great. The skills I have learnt from therapy are here for life and I can’t be more thankful that I’ve been able to learn these skills at such a young age. Also super sorry about the lack of posts, I’ve been doing some behind the scenes stuff! Hopefully there will be a more set schedule from now on. First of all, I want to say your blog is amazing. 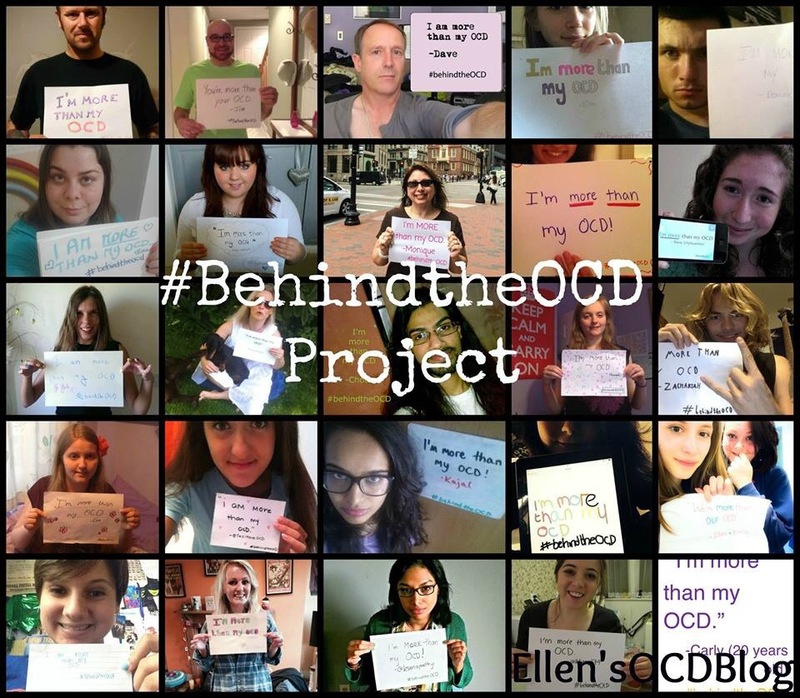 I think it’s great that it’s out there for people to read and feel like they’re not so alone in their struggle with OCD. I’ve had OCD for many years myself and I used to feel that getting better from it would never happen. I just couldn’t see a life where intrusive throughts and rituals weren’t a part of my life. But I’ve been to therapy, CBT, and it was the best thing I ever did. I’m 30 now and my OCD doesn’t have the same hold on me anymore. Most of the time I can stop myself from listenting to the thoughts. Sometimes it’s really really hard and I obviously still relapse, that’s just something I’ve accepted. Thank you so much for your kind words! I’m really glad you’ve been able to access the treatment you needed and that OCD is no longer a prominent power in your life. Reblogged this on Obsessive Compulsive Disorder, Asperger Syndrome and overlapping conditions.